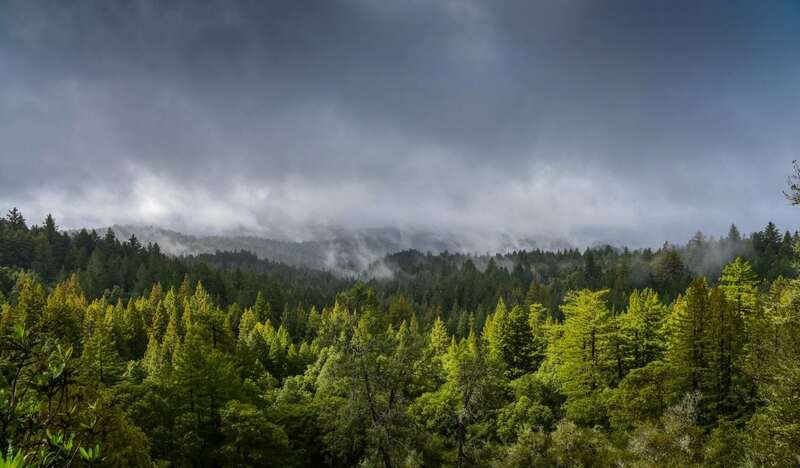 Big Basin Redwoods State Park is a California Historic Landmark and the oldest state park in California (established 1902). 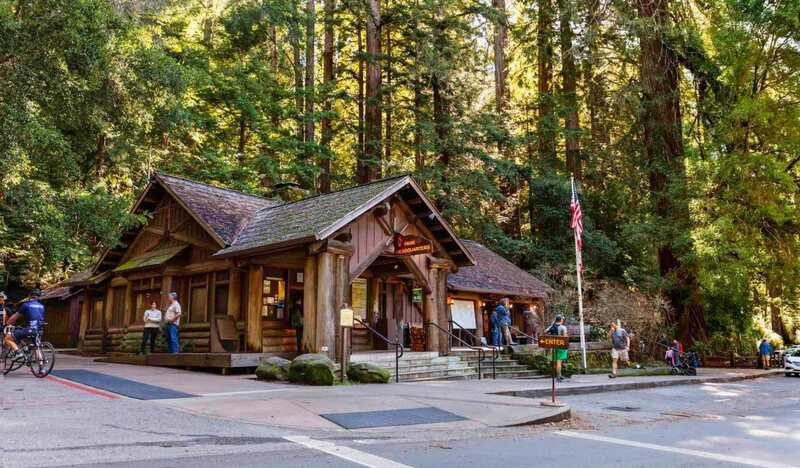 Located in the heart of the Santa Cruz Mountains, twenty-two miles northwest of Santa Cruz, one hour and a half south of San Francisco and five hours north of Los Angeles by car. It was originally 3,800 acres, but it has increased over time to 18,000. 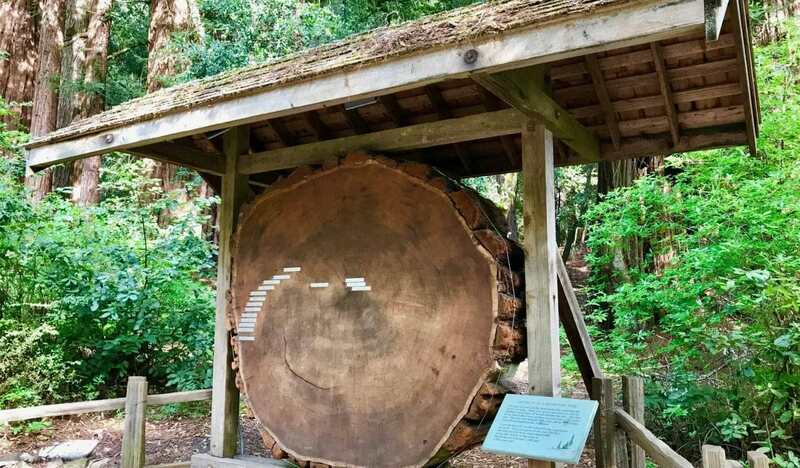 Its primary feature is the largest continuous stand of ancient coast redwoods south of San Francisco. 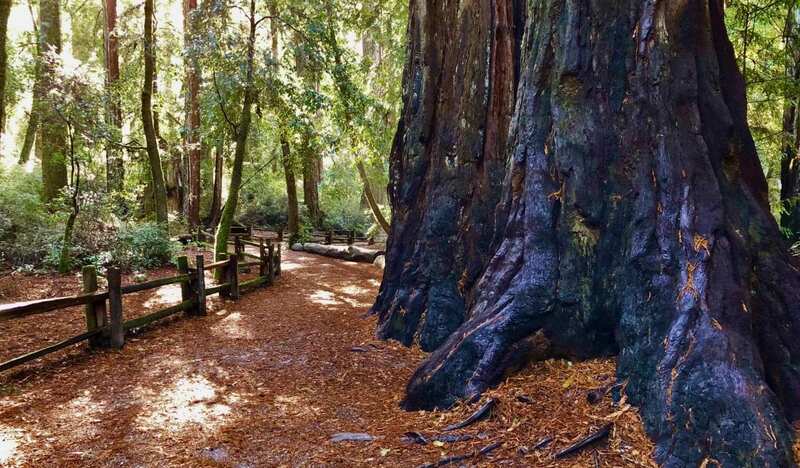 Some of these magnificent trees are fifty feet around, as tall as the empire state building, and are some of the oldest trees on Earth, estimated to be up to 2,500 years old.